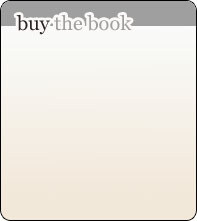 This book provides the very first in-depth analysis of the founding decades of a major Hillel chapter in the United States. 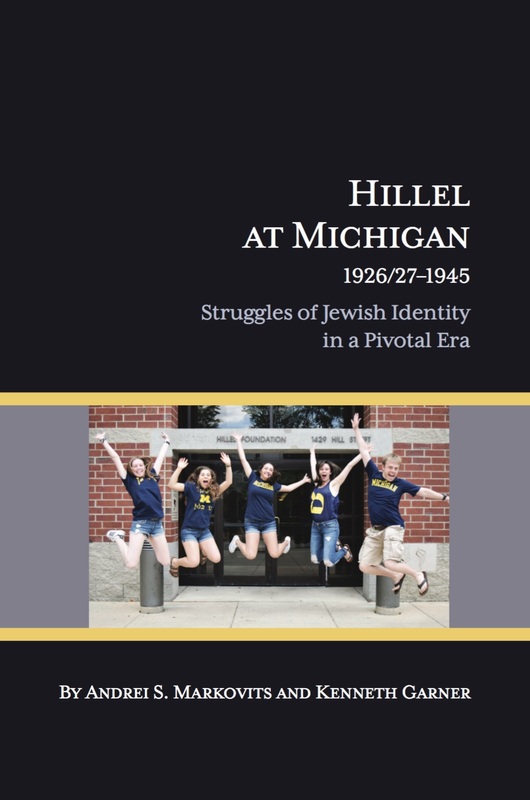 Hillel at the University of Michigan was founded in 1926 as the fourth such chapter in the United States following its establishment at three other public universities in the Midwest: Illinois (1923); Wisconsin (1924); Ohio State (1925). 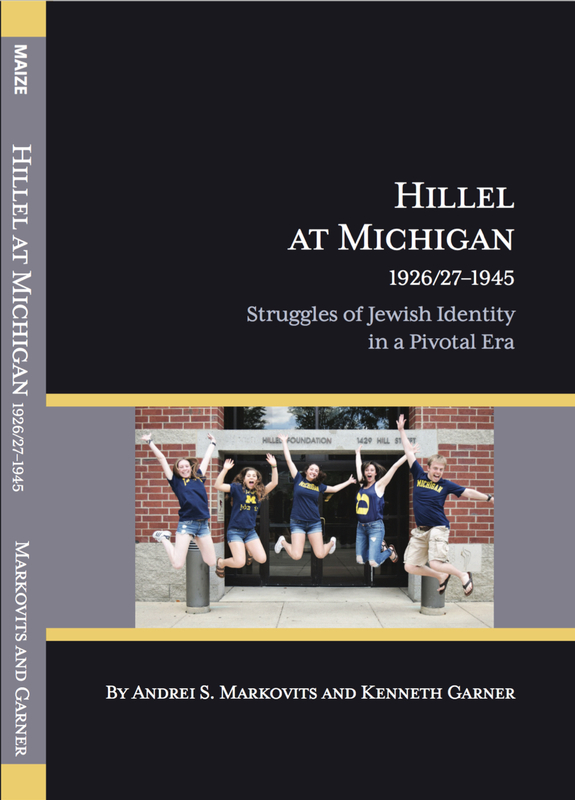 The study analyzes Hillel's challenges as a big-tent, catch-all institution trying to represent all Jewish students on campus regardless of their religious orientation, cultural preferences, and ideological predilections. 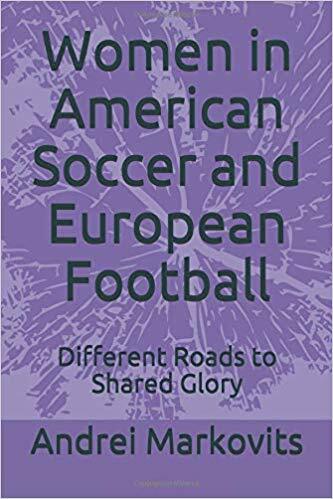 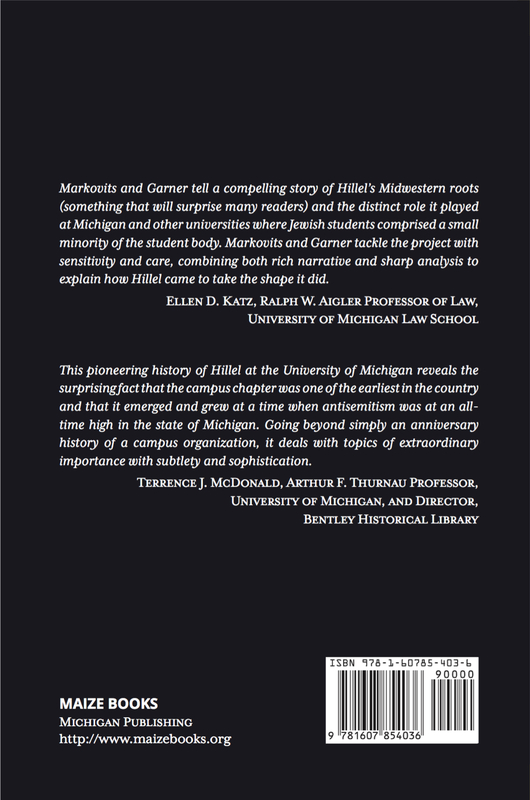 It looks at Hillel's interactions with the then powerful Jewish fraternities and sororities that provided the main locus of Jewish life on campus at the time, as well as its relations with the University's leadership and many of its cultural and political constituencies. 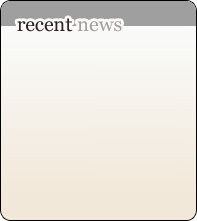 Most of these activities occurred at a time when anti-Semitism was rife in the United States, particularly in the larger Detroit area, home to Henry Ford and Father Charles Edward Coughlin.